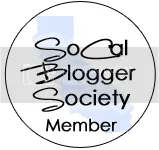 ← Turquoise Collection – Giveaway! 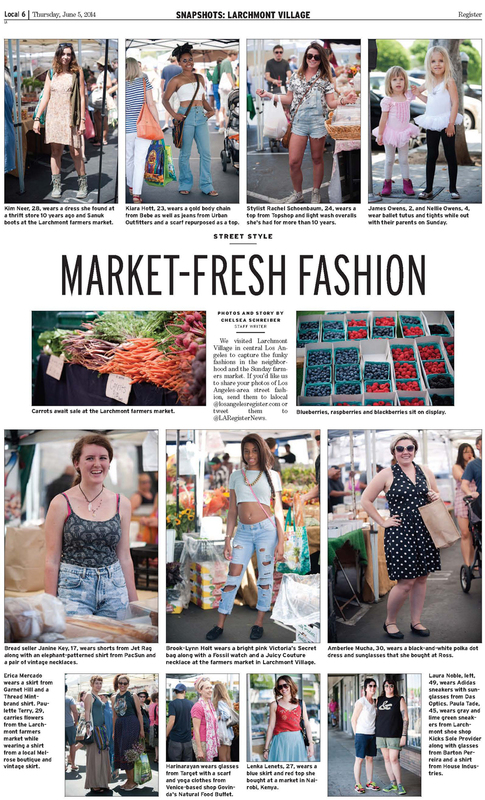 Strand Style was featured in the Los Angeles Register, again! Check out the full online article here… This just might be my favorite layout yet!